This has been a revelation to me, in more ways than one: a woman reporter, in Victorian time, decides to commit herself in an asylum in order to reveal the way these institutions worked. Her courageous work resulted in an official investigation taking place and a USD 1 million funding to be allocated to the improvement of these services. This was a totally different way of reading... 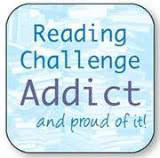 I found I had to stop several times because the plot was becoming so heavy, I felt I was getting out of breath. I had to recollect my thoughts and analyse bits before I could proceed to the next part. I enjoy cooking very much when everyone else asleep is. Early in the morning, when not even the birds have started their daily chirping, when all is quiet, there is nothing better for me than to whip up a nice, easy ... cake! I had been wanting to make a cake for quite some time now, what with the weather being more autumnal than summery... 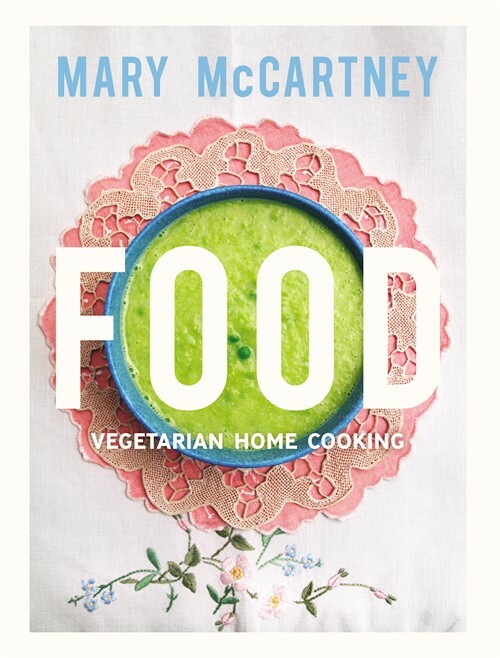 I came across Mary McCartney's Food, a book celebrating vegetarian home cooking through an insert in a magazine. Mary is the daughter of Paul but also of Linda McCartney, one of the pioneers in vegetarian cooking. And while I'm not usually impressed by famous people who have the urge to show they can cook as well, I really did like the recipes, in my quest for more meat-free variety in the meals I prepare. It's been now 7 months of blogging... and I'm enjoying myself immensely! 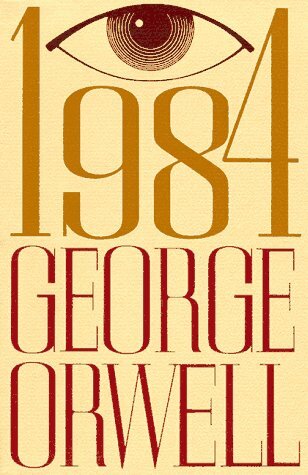 I've discovered a whole new world of interest and as I'm organising my reading, I find that I end up reading even more than I schedule - Great! I've progressed enough in my original challenges, but I've also found new challenges to keep me company.